In 2013, Indiana University hosted a Global Learning and Teaching Institute, as part of the Association of International Education Administrators (AIEA) Regional Forum. The institute took place at the IUPUI Campus Center. Commitment to global learning must be shared broadly across campuses, not only promoted by a select few within international offices or other units. This one-day institute is designed for the many constituents and campus allies that together pursue and support global teaching and learning. Three tracks will allow administrators, faculty, and staff to think deeply, broadly, and deliberately about the distinct yet interrelated paths and practices for comprehensive global learning. Instructors from a variety of disciplines will learn about global learning outcomes and will explore innovative ways to achieve such outcomes in their teaching and classrooms. Staff and faculty from centers for teaching and learning, and other similar units, will explore the evolving importance of internationalization and global teaching on their campuses and gain skills and strategies they can share with faculty and others. Administrators and international education leaders will consider how to systematically and intentionally integrate international learning within departments, units, programs, schools, and campuses. 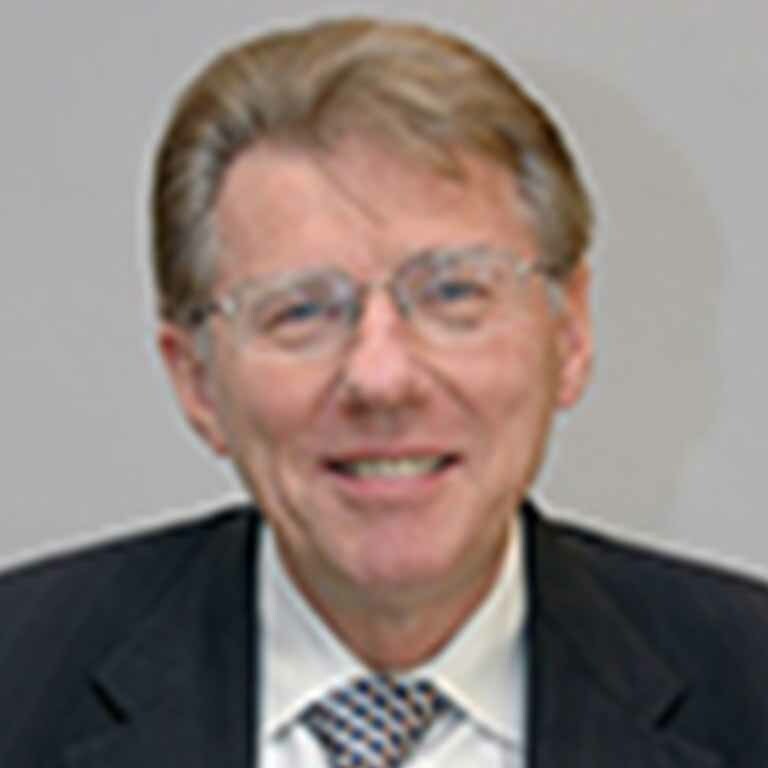 Larry A. Braskamp is a Senior Fellow at the American Association of Colleges and Universities, Senior Scientist at The Gallup Organization, and a member of the Board of Trustees at Elmhurst College. He was a faculty member at the University of Nebraska-Lincoln, and held administrative positions as a Dean of Applied Life Studies at the University of Illinois at Urbana-Champaign and Dean of Education at the University of Illinois at Chicago. He served as the Senior Vice President for Academic Affairs at Loyola University Chicago. He is a coauthor of numerous articles and several books, including Putting Students First: How Colleges Develop Students Purposefully and the survey instrument, Global Perspective Inventory. Currently he is President of the Global Perspective Institute and has collaborated with the American Association of Colleges and Universities on a project, "Civic learning and democratic engagement," funded by the Department of Education. 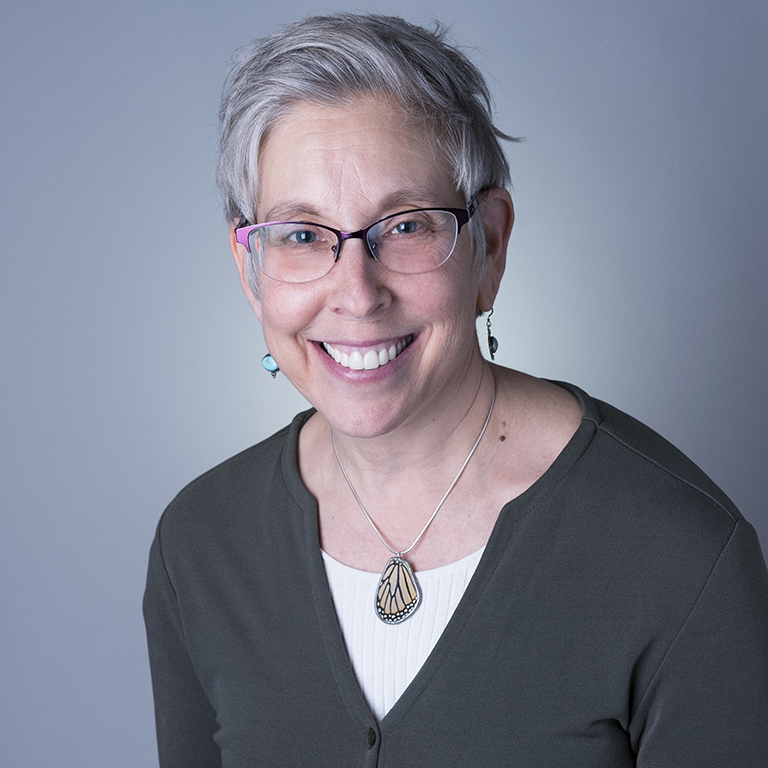 Hilary E. Kahn is the director of the Center for the Study of Global Change at Indiana University Bloomington, where she is involved in the deeper internationalization of Indiana University and encourages innovative research and interdisciplinary scholarship in the field of Global Studies. She is also the director of the Ph.D. Minor in Global Studies, the Voices and Visions: Muslims and Islam from a Global Perspective Project, and the Framing the Global Project, as well as faculty in anthropology. She has expertise in international teaching and learning, visual pedagogies, human rights, and interdisciplinary approaches to transnational and cross-cultural understanding and scholarship. Her background in ethnography and visual anthropology are critical to her work in international education and promoting cultural understanding and dialogue. 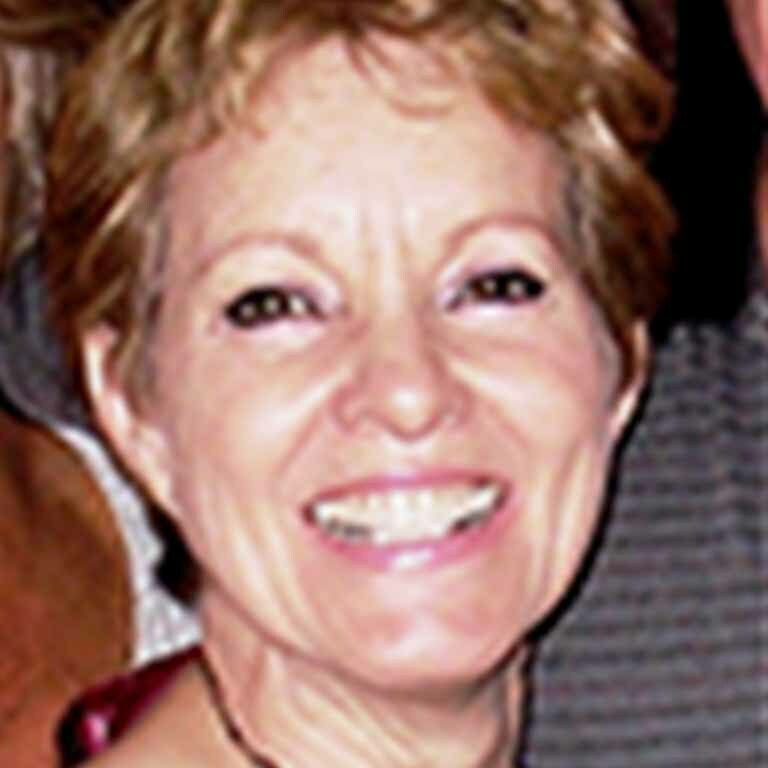 Hilary Landorf is the director of the Office of Global Learning Initiatives and an associate professor in the College of Education at Florida International University. She has a Ph.D. in International Education from New York University, an M.A. from the University of Virginia, and a B.A. from Stanford University. 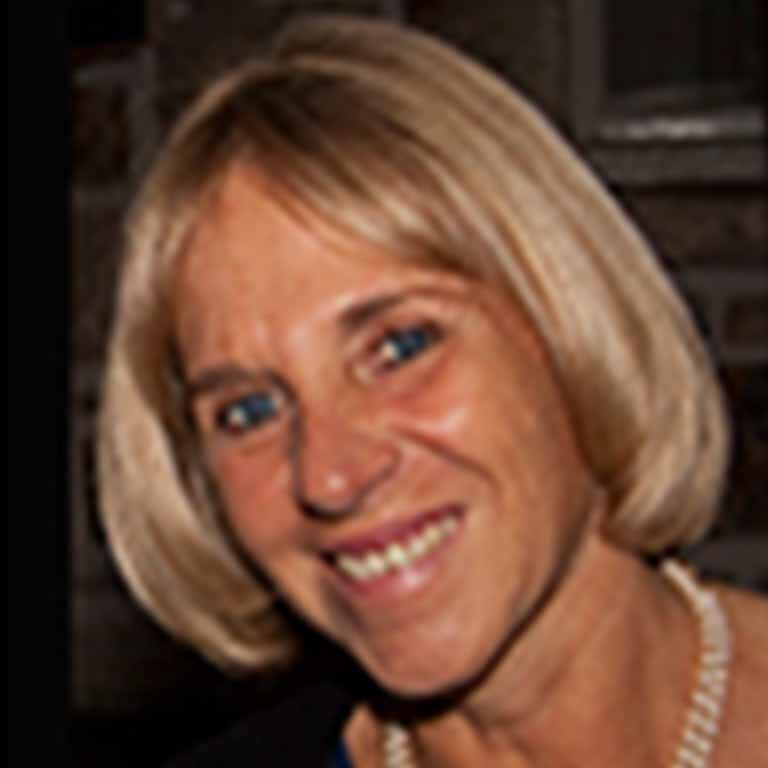 Her current research interests include integrative global learning in higher education and the connection between global learning and human capability development. Her recent publications include "Toward a Philosophy of Global Education" in Visions in Global Education, and “Education for Sustainable Human Development” in Theory and Research in Education. Gil Latz is the Associate Vice Chancellor of IUPUI and IU Associate Vice President for International Affairs, where he oversees the IUPUI Office of International Affairs. This office serves as IUPUI's hub of international activities, including the coordination of recruiting, advising, and admitting international students and scholars, developing strategic international partners, and promoting curricular internationalization. Previously, he was Vice Provost for International Affairs at Portland State from 2002-2011 and Portland State professor of geography and international studies for nearly twenty years. Dawn Michele Whitehead is the director of International Curriculum at IUPUI. She has a Ph.D. in Education Policy Studies-International and Comparative Education and an M.S. in International and Comparative Education from Indiana University-Bloomington. Her current research interests are issues of teacher quality in Ghana and international service learning and its impact on students, their future career paths, and on international partners. Whitehead also teaches for the International Studies Department and has utilized interactive video to internationalize her own courses as well as in professional development programs for faculty and teaching staff. 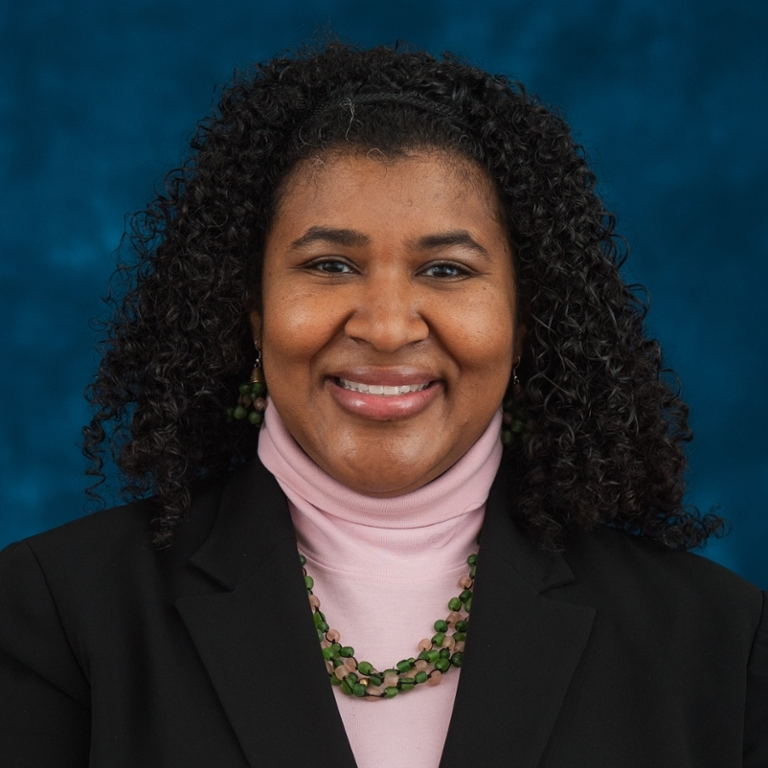 Joan Wynne, Ph.D. is Associate Professor at Florida International University and directs the Urban Education Master's Degree Program in the College of Education. The influence of her students and educators like Lisa Delpit, Asa G. Hilliard III, Robert P. Moses has driven her research and writing about transformational leadership, quality education as a constitutional right, and building partnerships between youth, parents, schools and communities. Her newest book, Confessions of a white educator: Stories in search of justice and diversity, explores what works and doesn’t work in public education. Her last ten years have been dedicated to two lines of inquiry. One concerns researching the visionary curriculum and pedagogy of the Algebra Project and the Young People's Project, organizations that are deeply rooted in American history and grassroots communities. The second is the exploration of what it means to be a citizen of the world. For the last three years, Wynne has been facilitating university faculty workshops to explore the content of global learning and the kind of pedagogy needed in the classroom, regardless of the discipline, to engage students in looking at the world through multiple lenses. She is committed to the vision of FIU to develop its students, through the global learning initiative, as collective problem-solvers, not just as individual vessels of knowledge for self-aggrandizement.